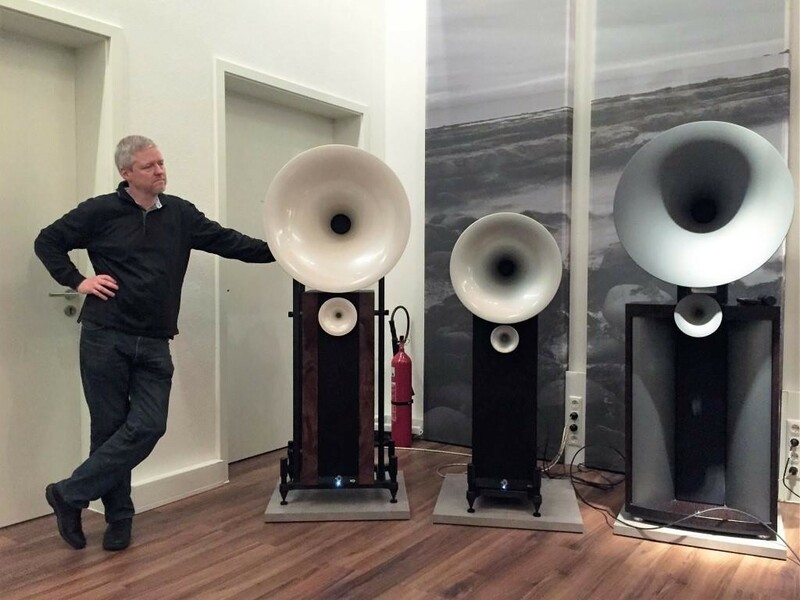 If you have been dabbling long enough in your AV hobby you would have come to realise that stand-alone subwoofers usually come in sizes of 8″, 10″ and 12″. 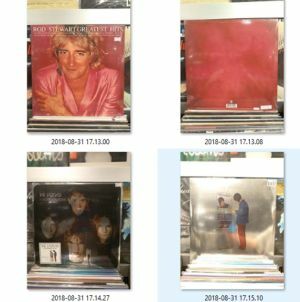 It tends to get bigger (15″,16” and even bigger) as one goes up the performance scale where the usually high price keeps them out of the general affordability level of most audiophiles and home theatre buffs on a budget. 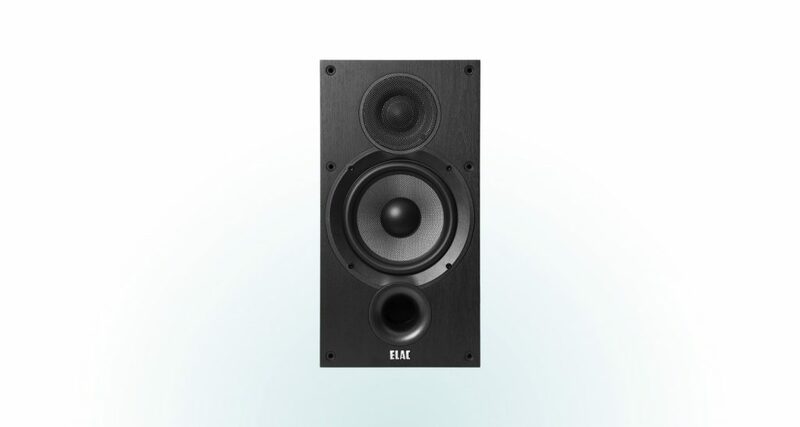 Realising that there is perhaps a gap that could possibly be tapped, DALI recently introduced an active subwoofer, its model E9F where the woofer size is an unusual 9″ in diameter. It could well cover a performance gap that an 8″ sub just may not possibly reach yet it would be less prohibitive to own than say a 10″ model. 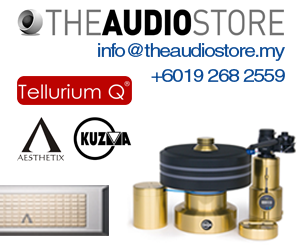 Retailing at RM2,000 the E9F is priced at about the same price level as most 8″ subs yet offer an extra inch of speaker cone ‘real estate’ that may just reach the extra, crucial lower bass region that would perhaps have been beyond an 8″ sub. 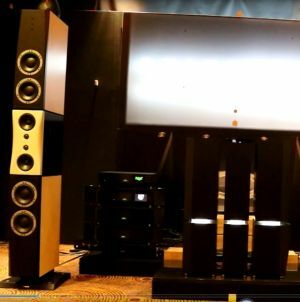 Measuring 288 x 311 x 307mm the E9F is indeed just about the same dimensions as most compact 8″ subs. Only the larger dimension of the woofer gives it away. 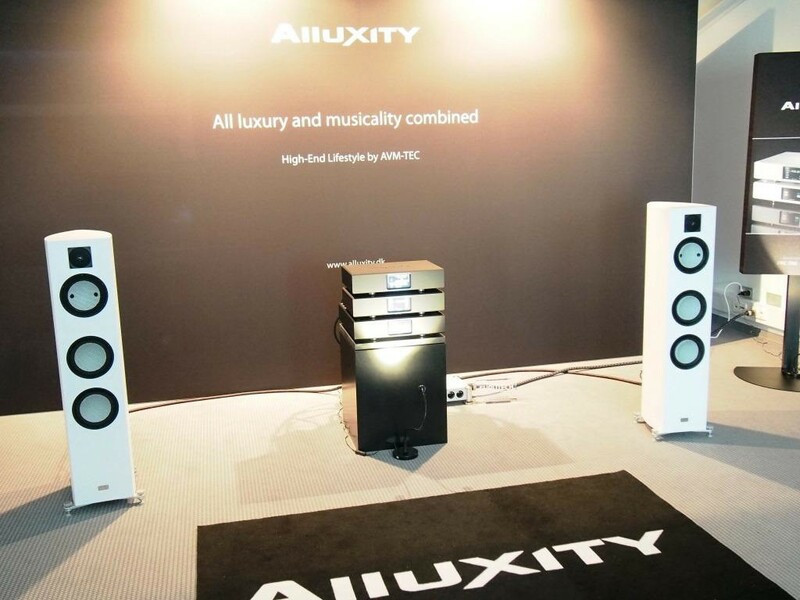 Driven by a 180 watts Class D digital amplifier DALI claims the E9F is capable of generating low frequencies of down to 32hertz and do so without compromising on bass level nor losing any critical fine low frequency detail. To ensure not only quantity but also quality bass the 9″ woofer cone is made from pure aluminium for maximum inertness while a downward firing reflex port distributes the low frequencies equally in all directions. 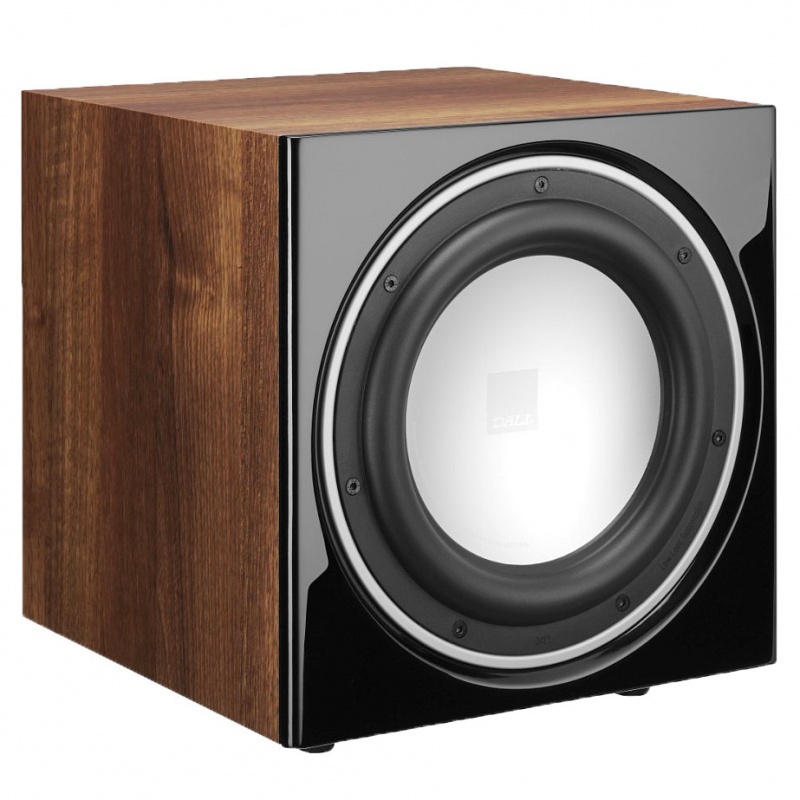 To cap it, the unique size of the E9F subwoofer should prove ideal for owners of medium size AV systems as well as audiophiles with modest two channel hi-fi systems that need just the right amount of oomph in the lower bass department. CMY Audio Visual Sdn Bhd.